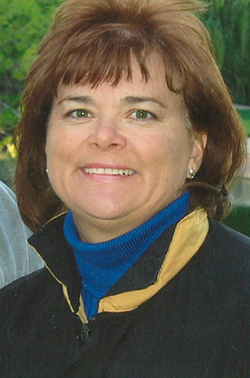 Brenda Knott is one of the best female amateur golfers in the history of Las Vegas and Southern Nevada in addition to being an active member of area amateur organizations. She is a multiple winner of both the Women’s Southern Nevada Amateur and the Women’s Nevada State Amateur. She was also instrumental in creating the Silver Cup, a team competition between teams from Northern Nevada and Southern Nevada. In Knott’s words: "It humbles me to join such a remarkable group of people who all share the same deep passion for the game of golf as I do. Although our contributions are varied, our goal is the same: to recognize Las Vegas as an amazing place to learn, play and promote golf."